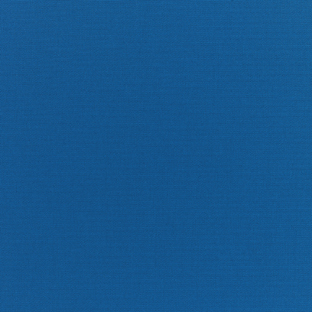 Created to be one of the finest deep seating collections available for outdoor use. 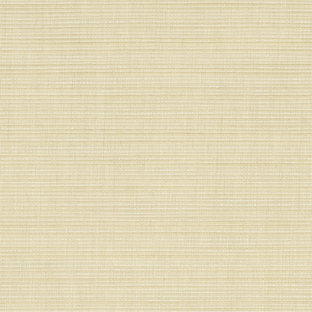 To create this luxurious collection, our Master Craftsmen start with high quality, Grade A, plantation grown teakwood. 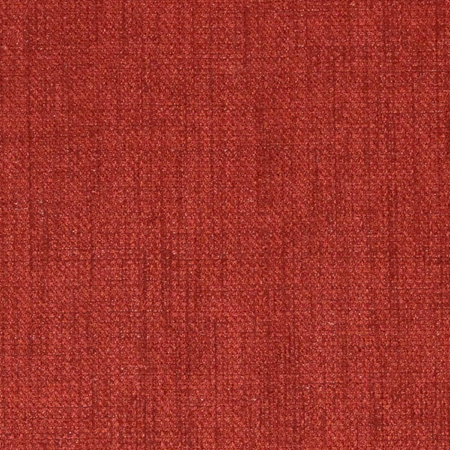 Using mortise-and-tenon joinery, they create an exceptionally sturdy collection that you are sure to enjoy for many years to come. 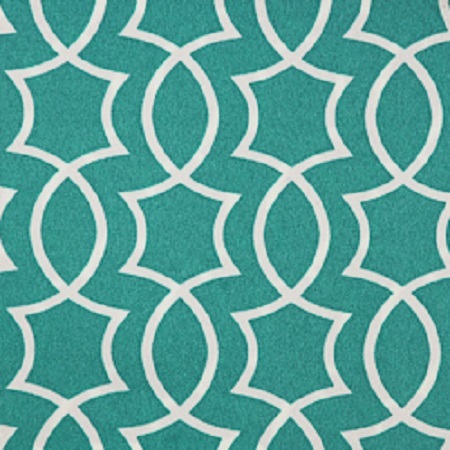 Seating groups are available with round or square tables. 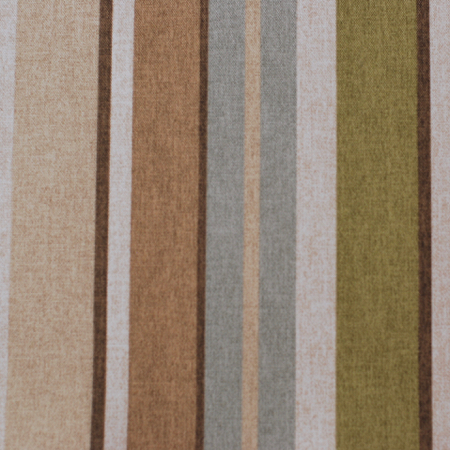 Chaise lounge features a pull out tray for drinks or a book. 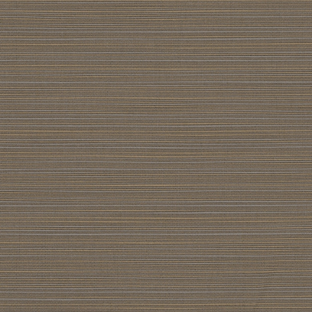 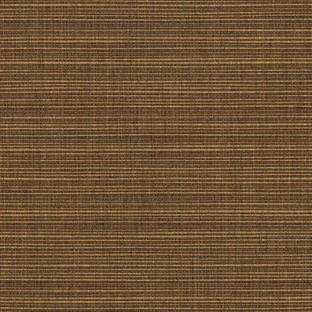 All teak will develop a silvery hue with no maintenance. 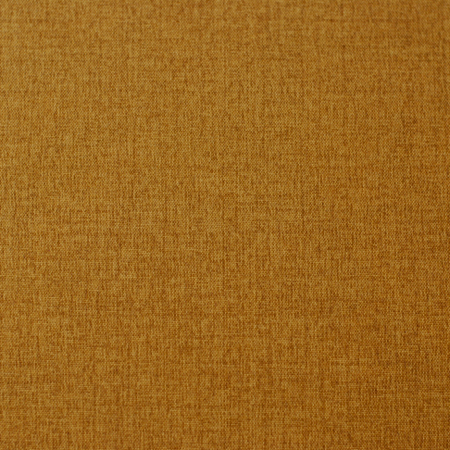 Otherwise, you can maintain the original color by using a teak protection product. 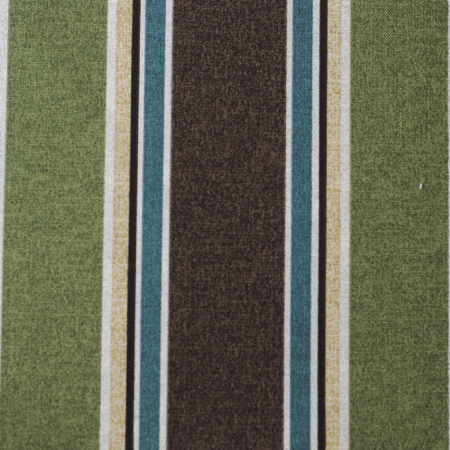 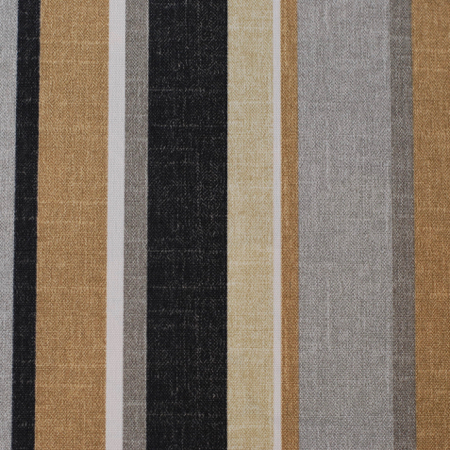 Includes deep plush cushions in your choice of any premier outdoor fabric. 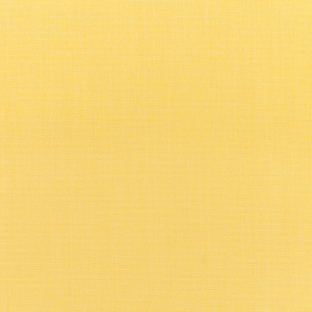 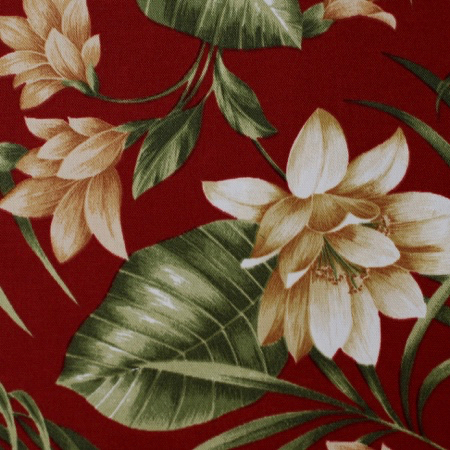  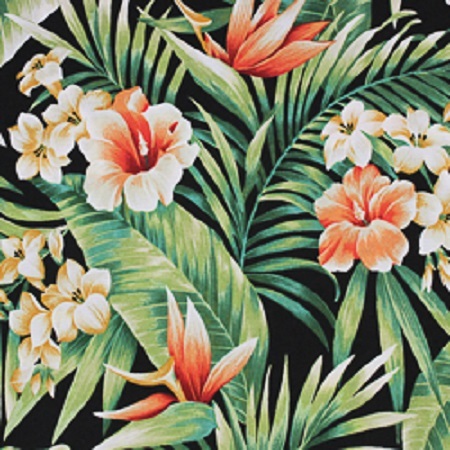 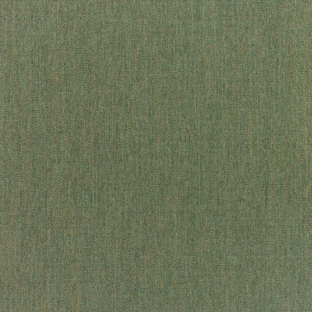 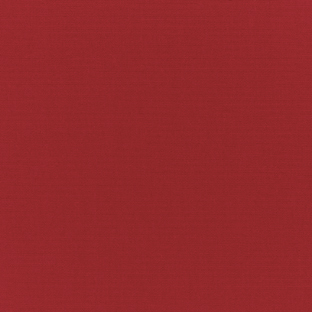 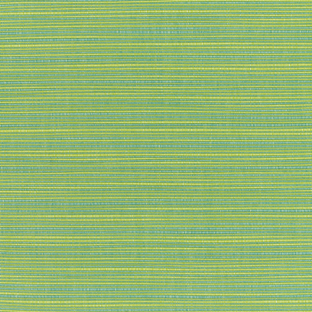 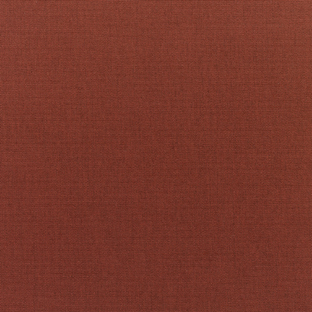 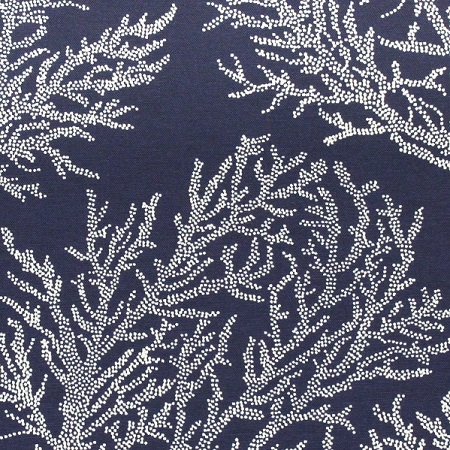 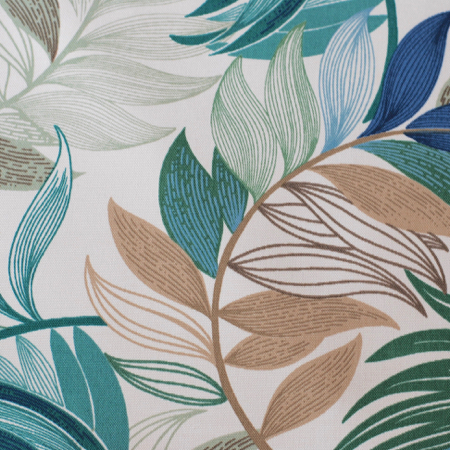 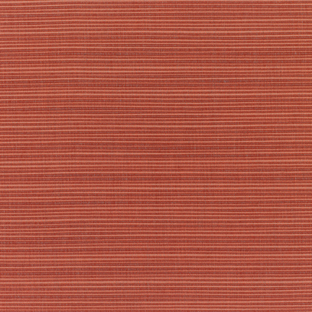 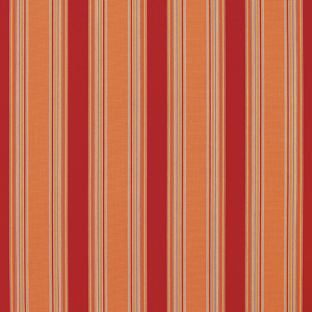 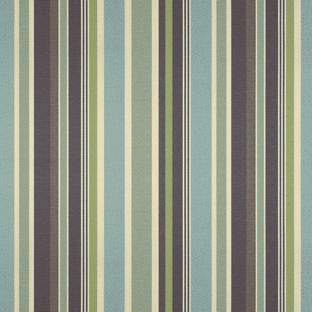 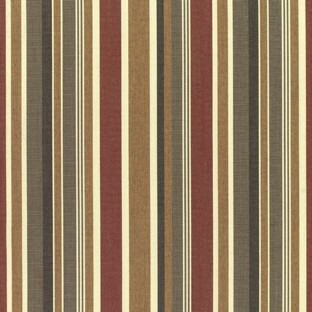 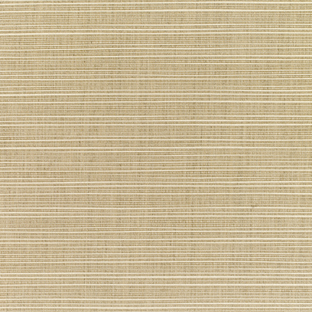 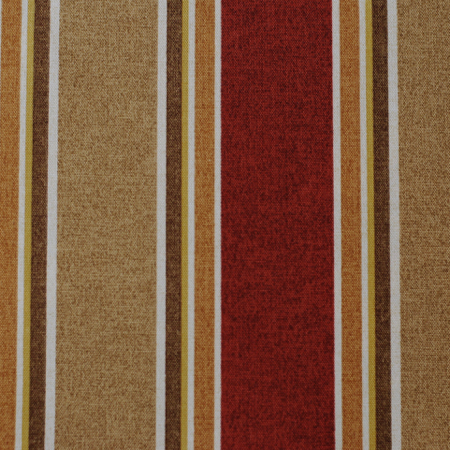 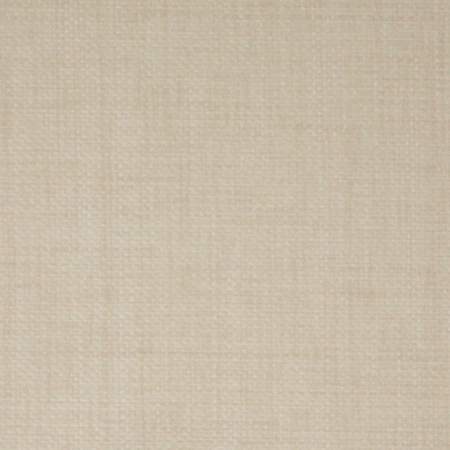 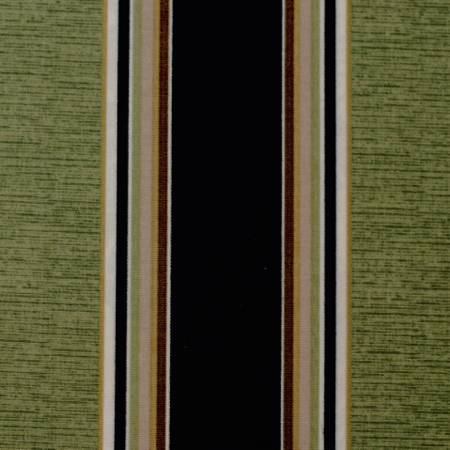 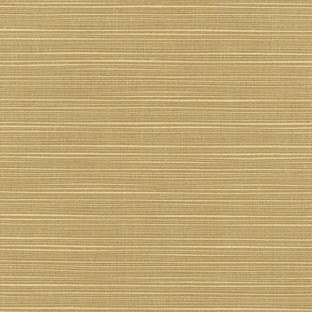 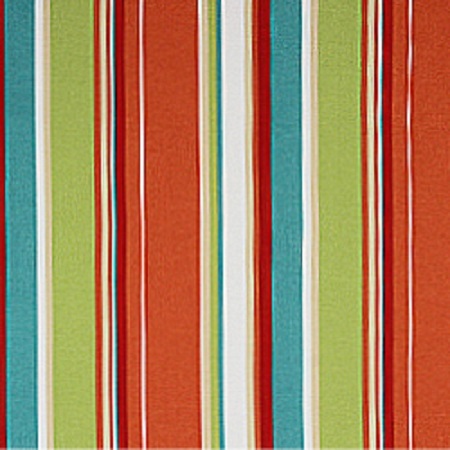 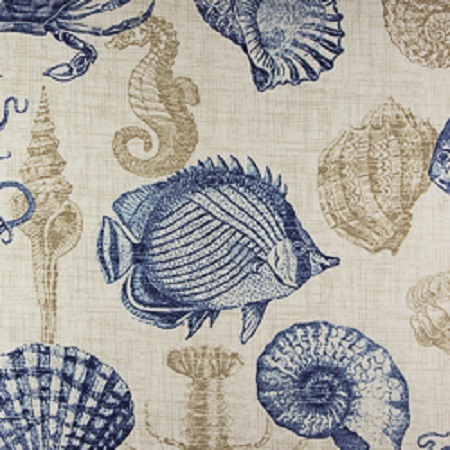 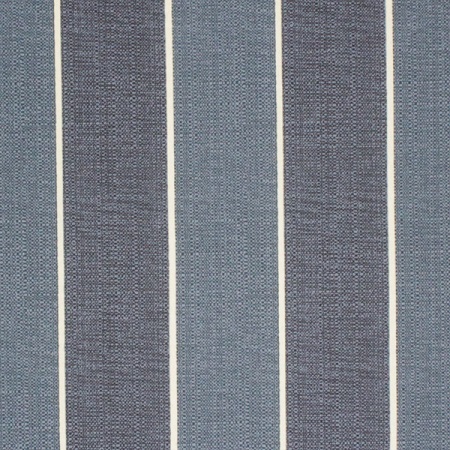 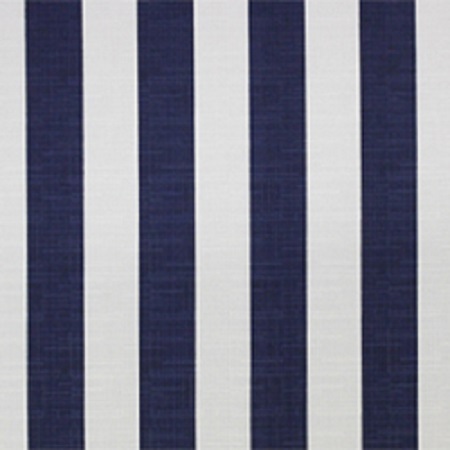 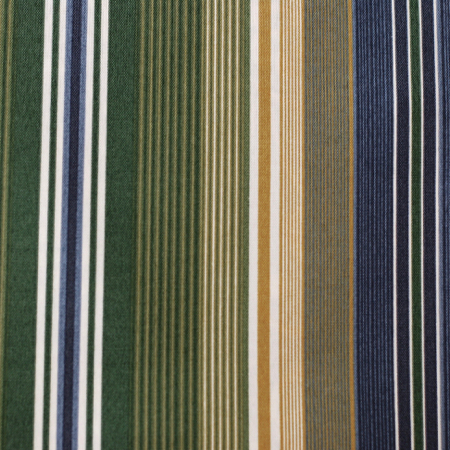 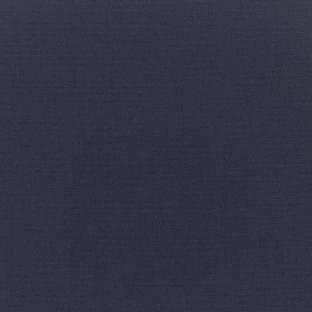 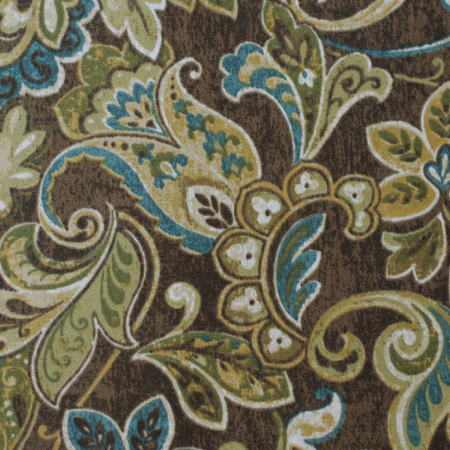 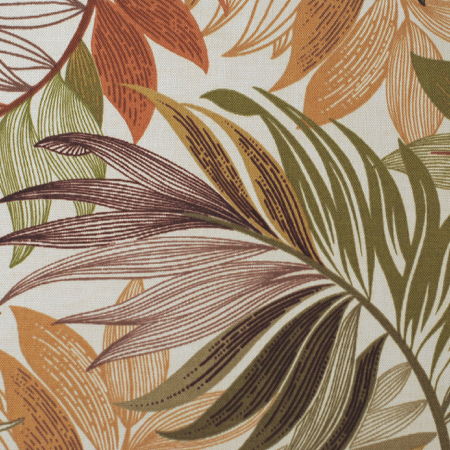 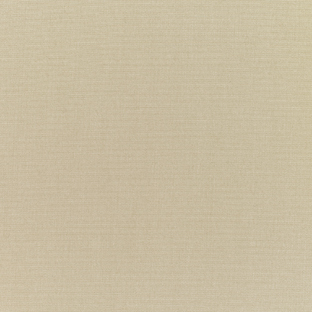 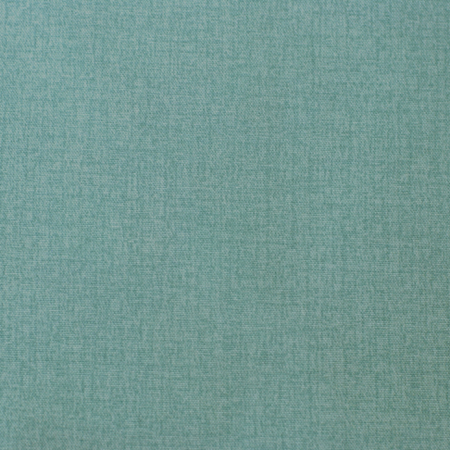 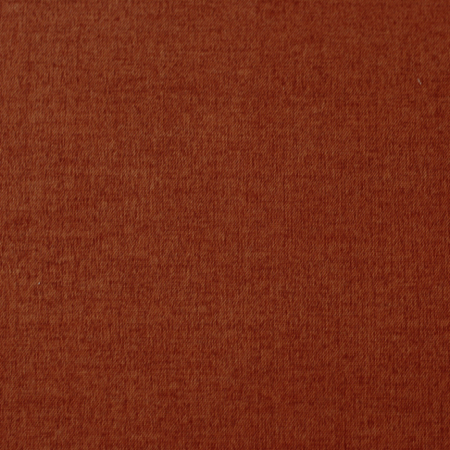 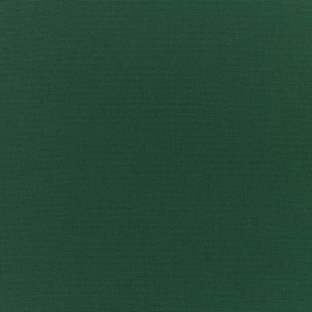 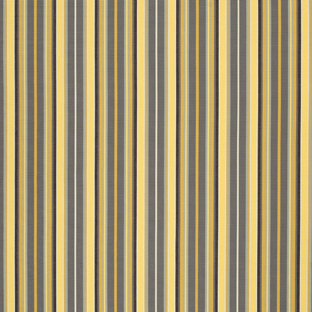 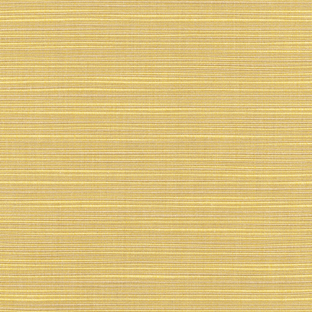 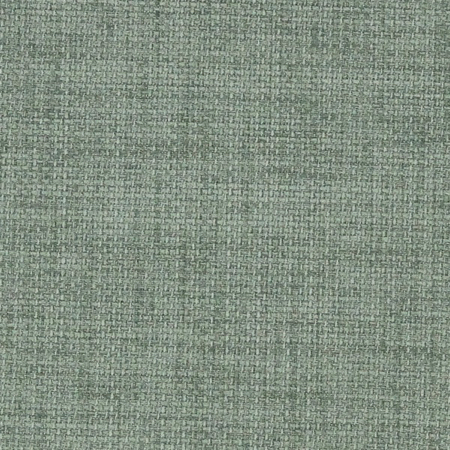 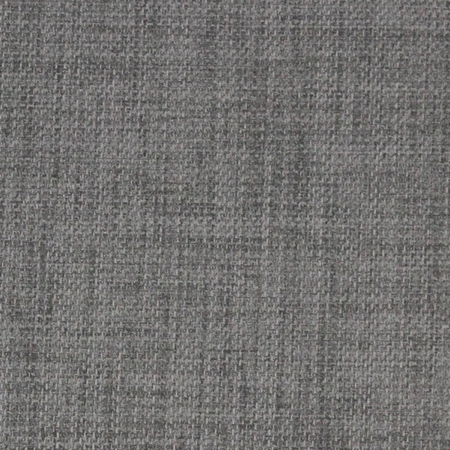 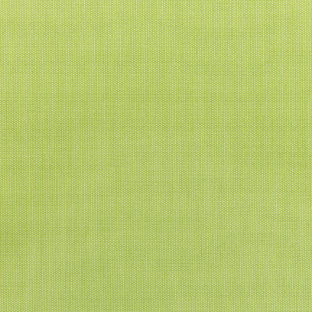 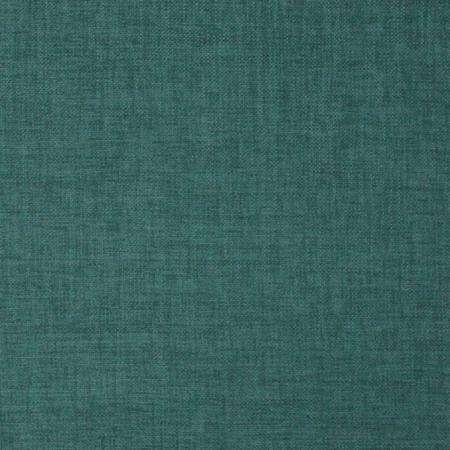 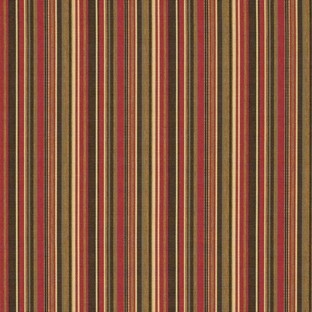 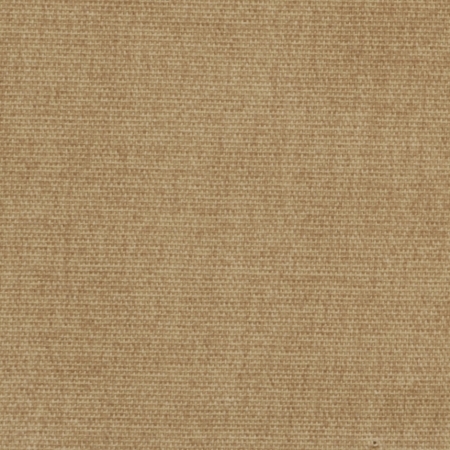 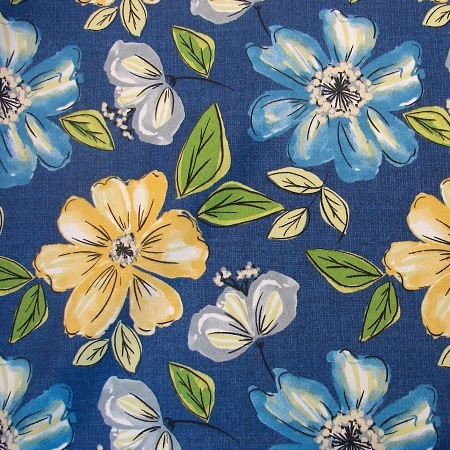 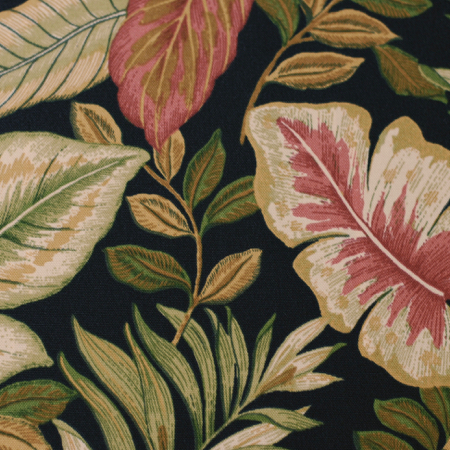 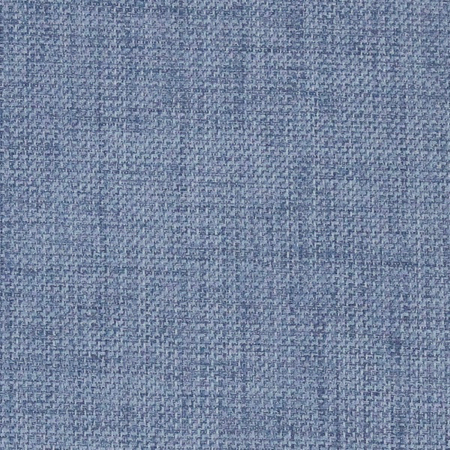 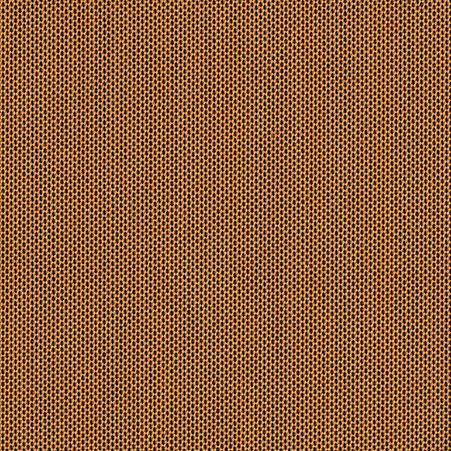 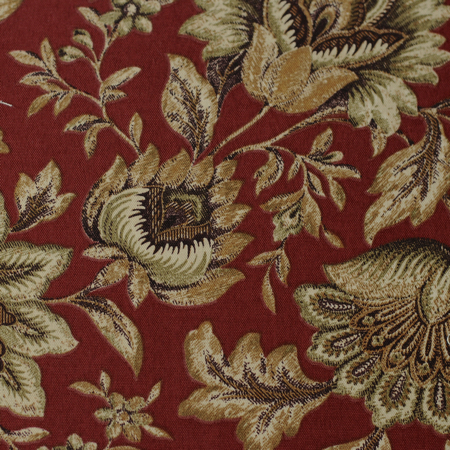 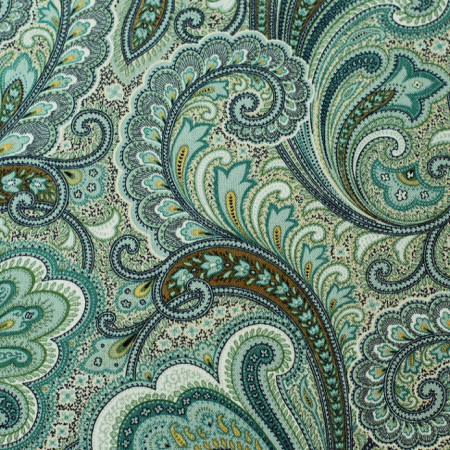 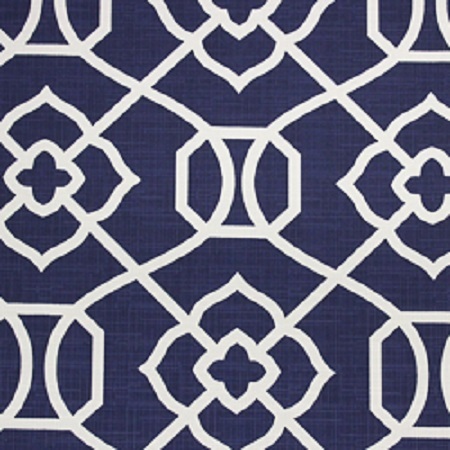 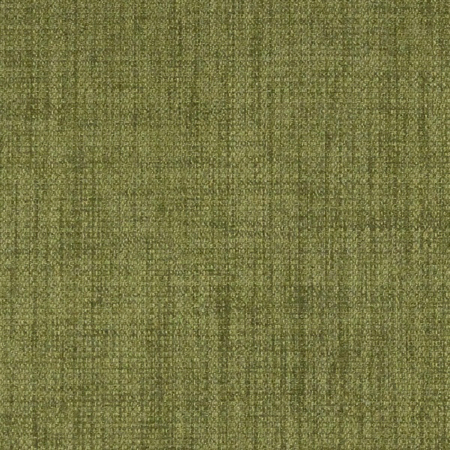 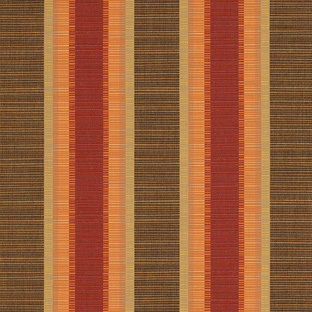 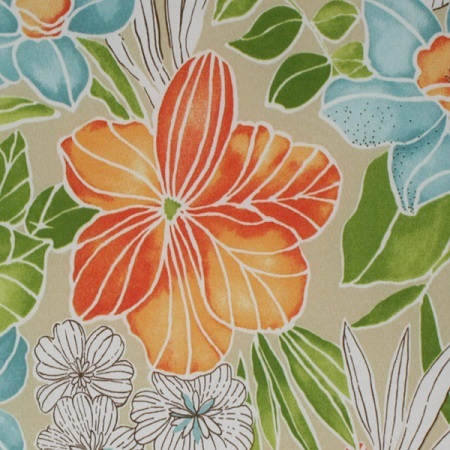 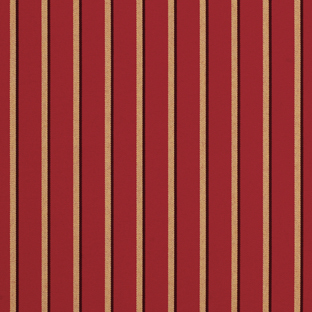 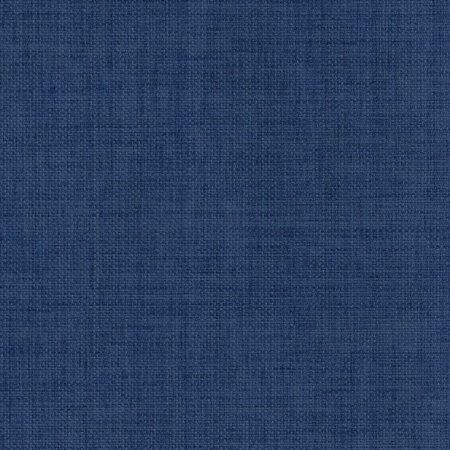 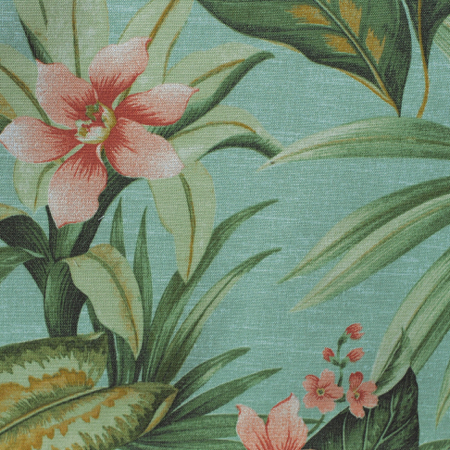 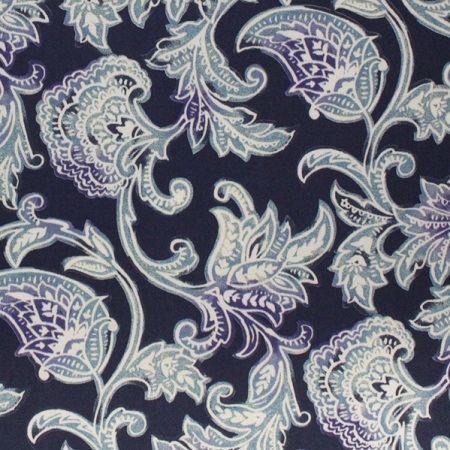 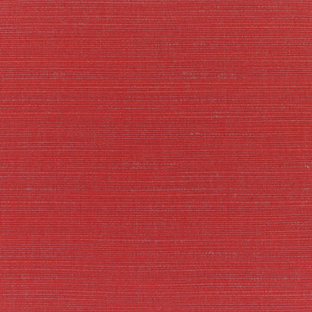 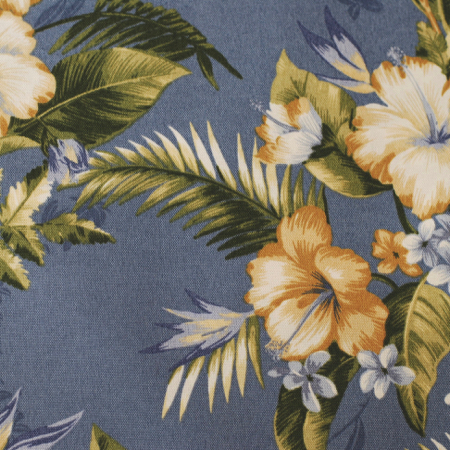 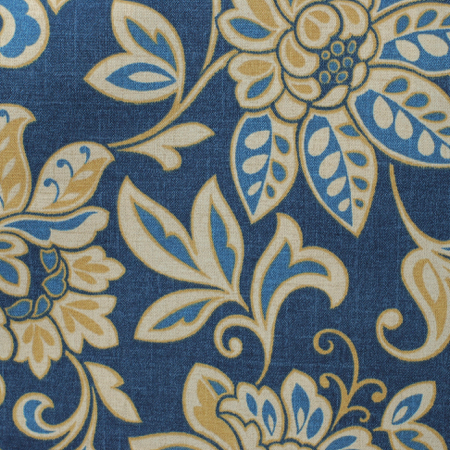 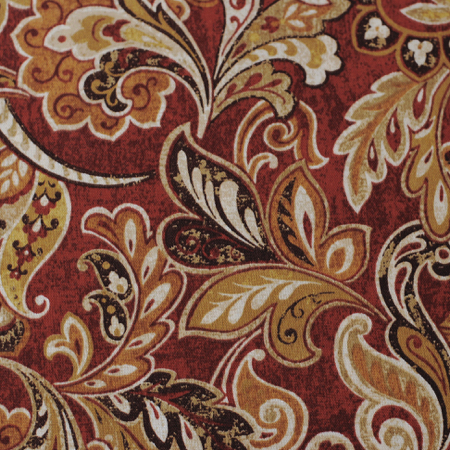 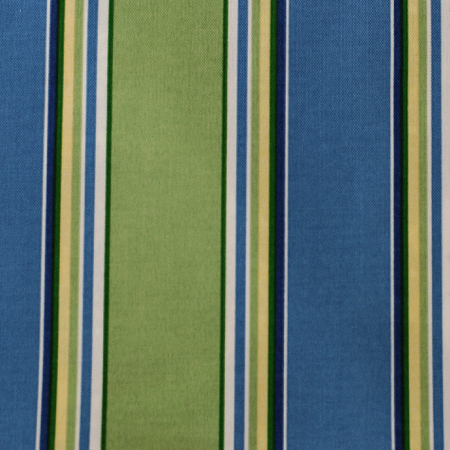 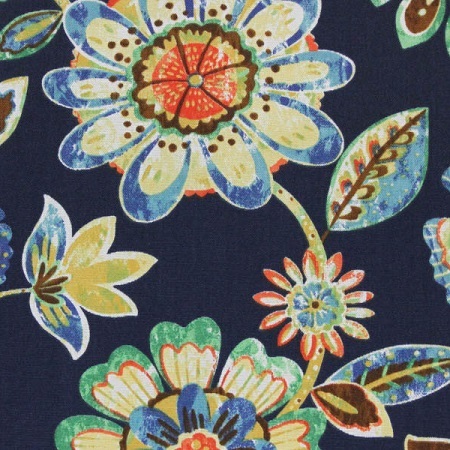 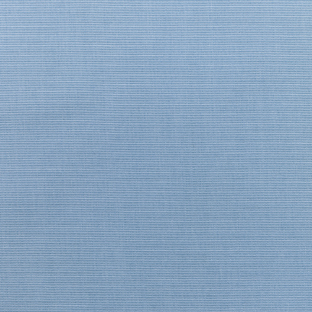 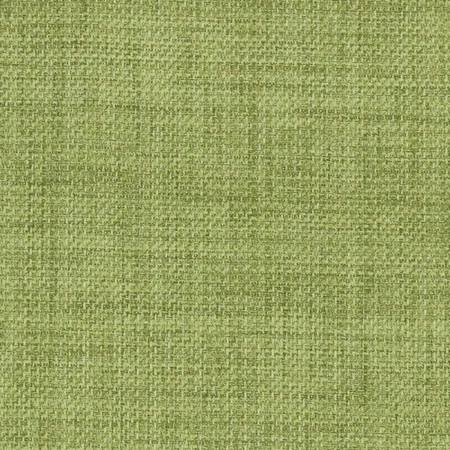 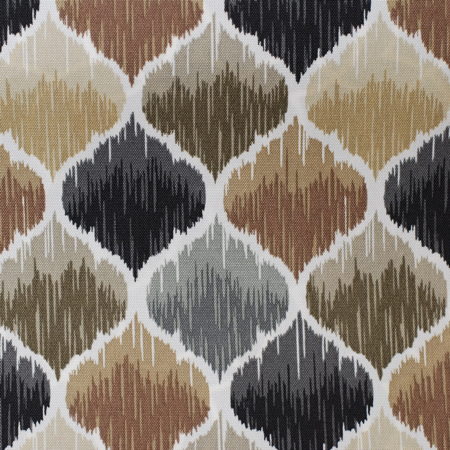 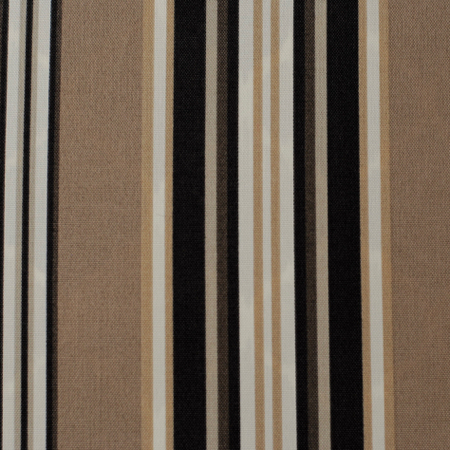 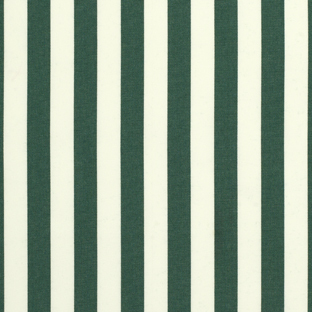 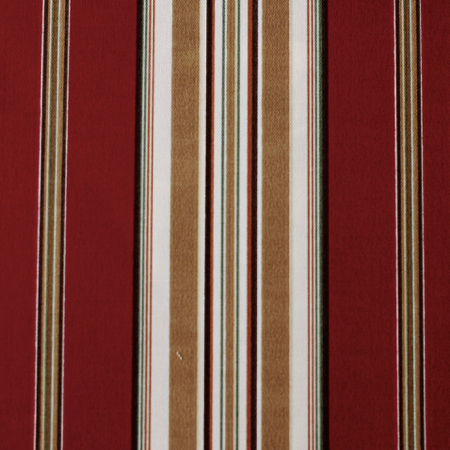 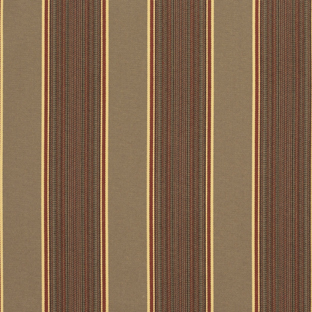 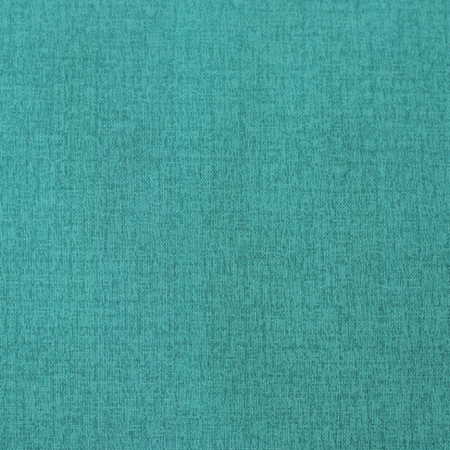 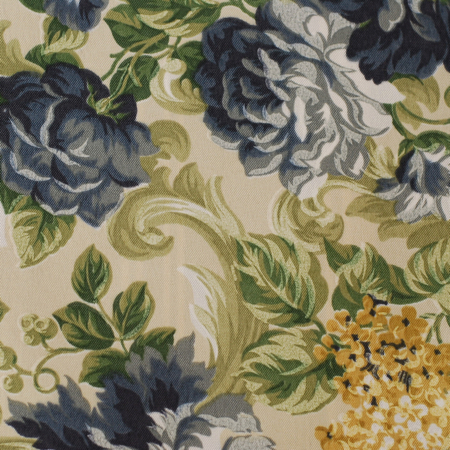 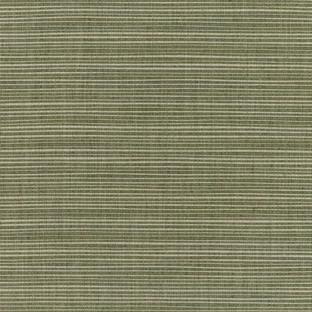 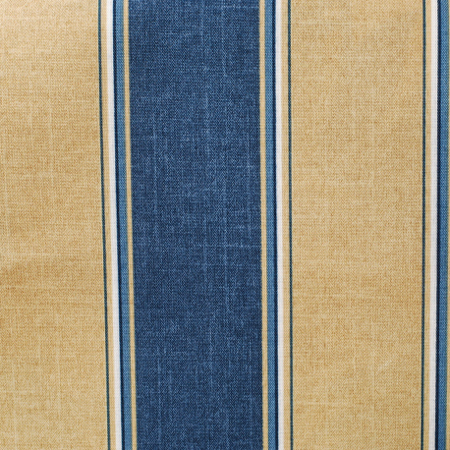 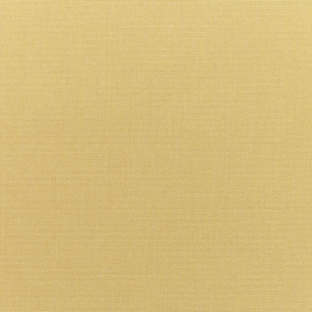 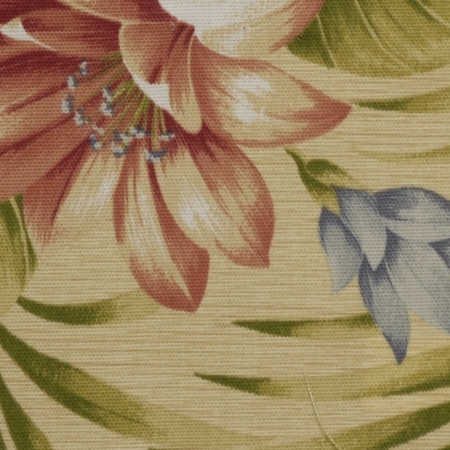 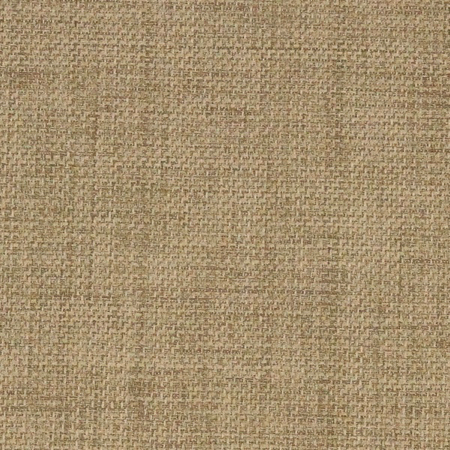 Sunbrella fabric is available for an additional charge. 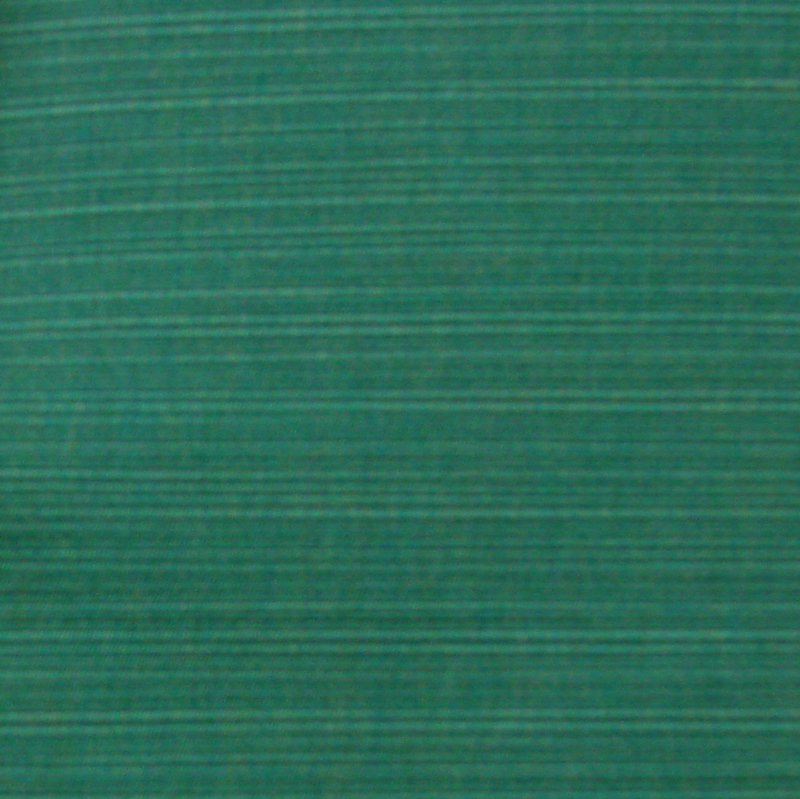 Light Assembly.